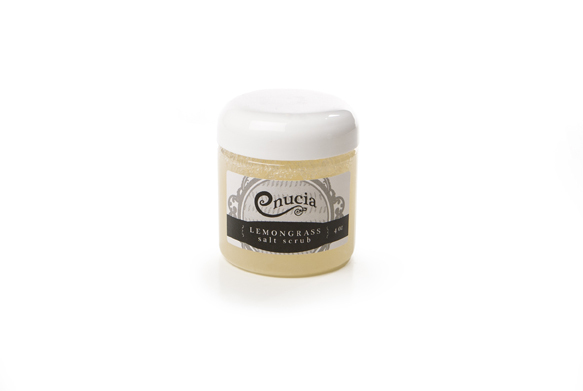 Our Salt Scrub has wonderful Sea Salts and wonderful oils to keep your skin feeling smooth and moisturized. 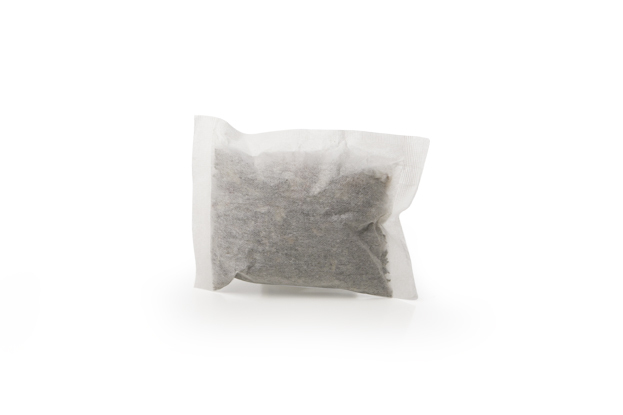 Need to relax – our Bath Tea Bags are a wonderful addition to any bath ~ filled with herbs to help relax your muscles. To order or for questions please contact us at info@enucia.com or view the Enucia Product Catalog.